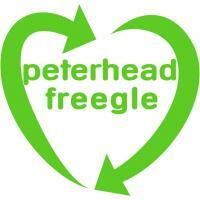 Give and get stuff for free from your neighbours in and around Peterhead and Fraserburgh. Offer things you don't need, and ask for things you'd like. Don't just recycle - reuse with Freegle! I was sent this from a scap yard to replace my XC70 grille (2005 model) It didn't fit (I told them it wouldn't) and eventually got a refund. It is used but would do an older Volvo a turn and I don't own the car anymore. Anyone interested..............? Smashed my grille against a deer and I salvaged this part. It is the chrome surround and clips on, note this will only fit the XC70 grille as it a different shape (and the clips in different places) from the V70 grille. 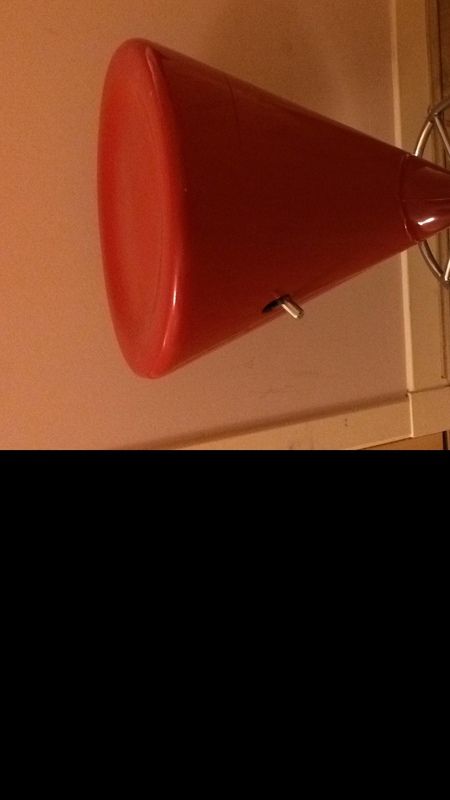 This is off a 2005 model. This is for one side i.e. two shoes only (the other was fitted) and is new. The make is Pagid but as car is no longer mine no need for this. Anyone interested.........? I'm looking for a waterproof flooring material for a dog shed that I am building for our three dogs out of stuff that I have found on Freegle. Ideally one piece bigger than 2m by 2.5m but any large bits that would cover that size would do. Thank you. 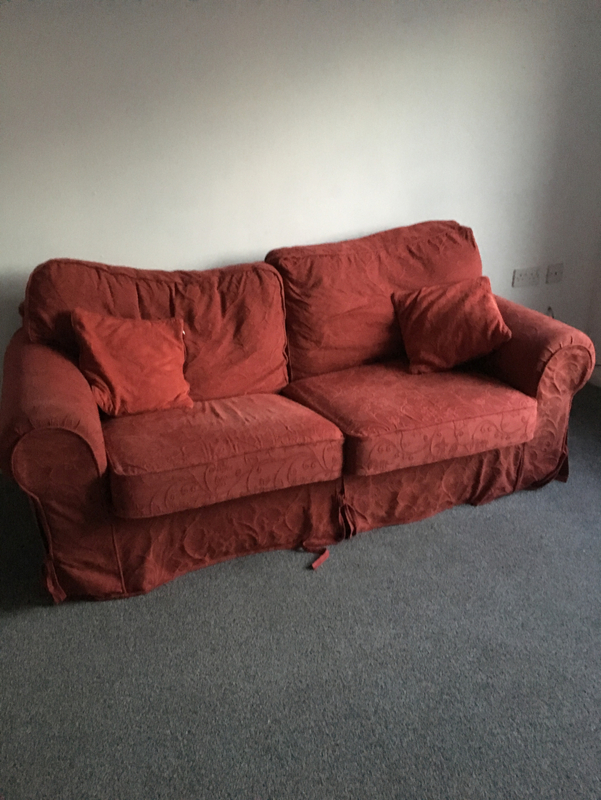 I have 2 leather sofas. They are from Archibalds and in fair condition. They are usable as they are, though some areas the padding has been displaced (on the arms due to kids feet pushing on the sides). Also currently has no legs/feet on them. Smaller one has a small rip on seat - again due to children! Collection from Rothienorman. Wanted metal detector If any one have one they no longer use , would be apprecaited. 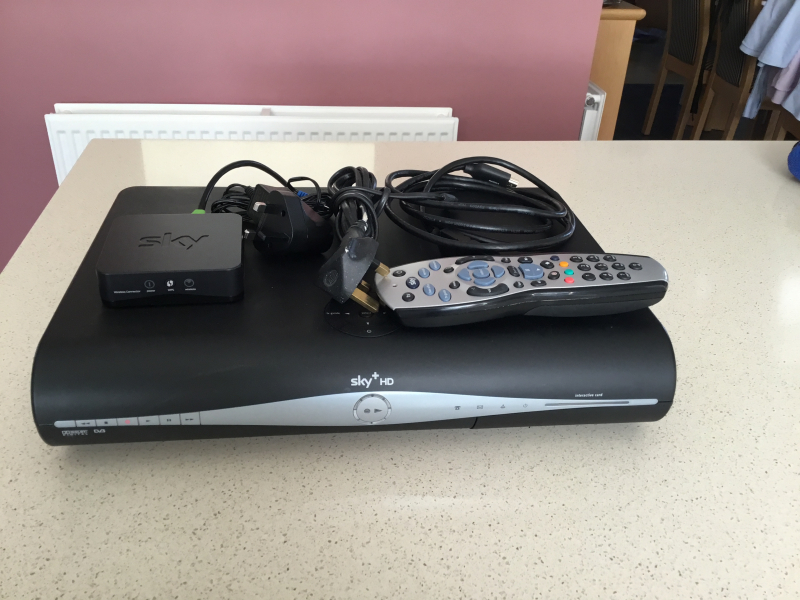 Sky + HD box, Sky MINI SD501 Wireless Connector and sky remote controller. All in good working condition. The bar stool may need rubbing down and painting again or it’s ok as it is. I live in Ellon so make sure you have transport before asking and I cannot deliver. This is a really nice bar stool, I’m getting rid to make room for my fast growing baby. Child's bike seat suitable for up to 4 years. Rear mounted. 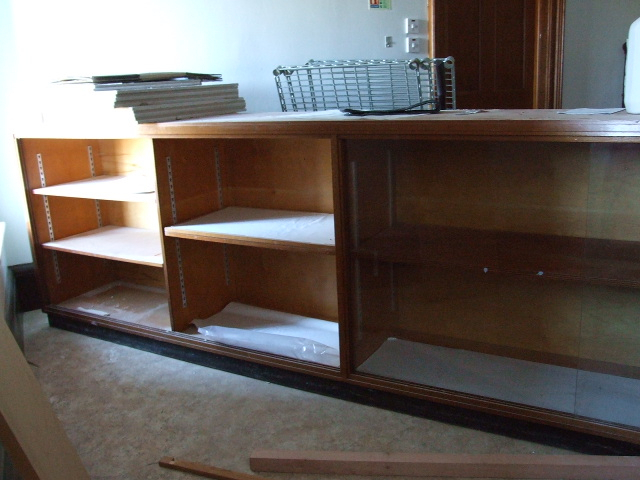 Glass fronted display unit, was used in Methlick Heritage room, but we now don't have the space for it. It's about 12 feet long, 3 feet high and is in excellent condition. 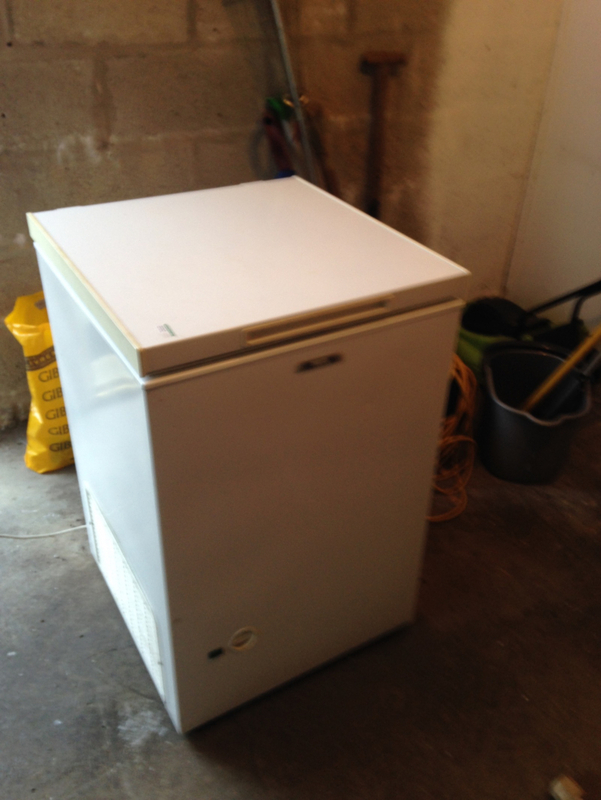 BUT it is incredibly heavy and is upstairs, so anyone who wants it will need several strong adults to move it! I am looking for a large piece of carpet. It is to go down on the floor in an outbuilding so it’s condition isn’t that important. A large square or rectangular piece around 3m x 3m would be perfect. Thank you for reading and hope someone can help! P.s. we can collect.